CJUK Discusses the Future of Hospitality Jobs with Rt Hon Esther Mcvey MP. Our Managing Director, Michelle Mellor, joined this week’s Recruitment & Employment Confederation’s (REC) round table event to discuss the employment challenges many industries are facing, such as skills and staff shortages. The Secretary of State for Work and Pensions, Rt Hon Esther Mcvey MP, attended to gain a real insight from the UK’s key recruiters and employers on the challenges facing the future of the UK jobs market, and to re-sign the Partnership Charter between the REC and the Department for Work and Pensions. REC members and employers from many sectors including care, education, health and engineering are all facing similar challenges to our company and the hospitality industry. Skills and staff shortages, the impact of technology, the apprenticeship levy, Brexit and inclusion for all were all common themes. 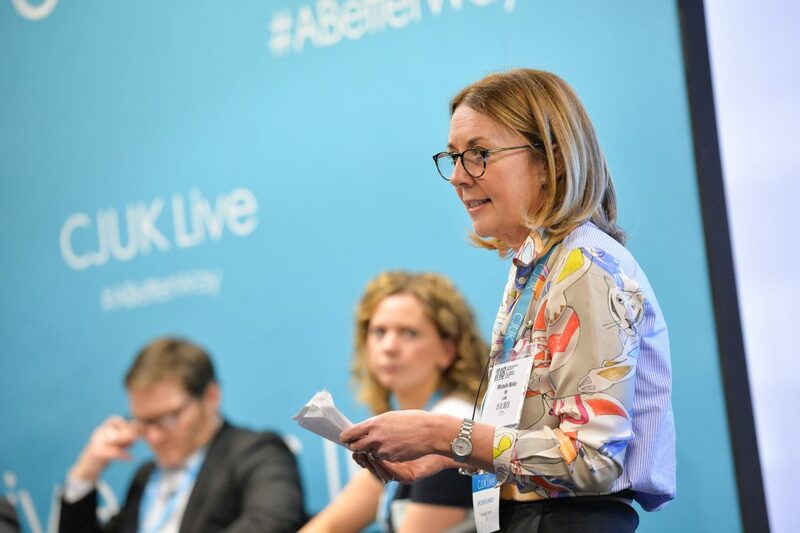 Michelle explained the staffing crisis in hospitality, and how three years ago we actively shifted our strategic intentions to really focus on our chefs and put them at the heart of our business, providing #ABetterWay for culinary professionals to work in the sector. As a result, we are seeing positive results across recruitment and retention levels which have improved considerably. 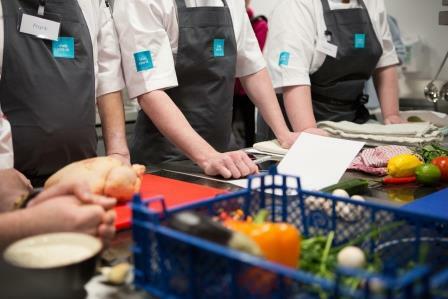 Our attraction rates have increased because of the team’s focus on engaging and providing real relevance to their chef candidates, including successful health and wellbeing programmes, uniforms, feedback, and paying the chefs for every hour they work. The average industry retention statistics are at 75% whereas CJUK’s are currently at 26%, demonstrating that focussing on people and placing them at the centre of the operation makes a significant difference. Michelle said: “People businesses need to be more people centric than ever before, placing humans at the heart of human businesses is crucial. Hospitality is all about pleasing people, we need to re-humanise the industry not de-humanise it. 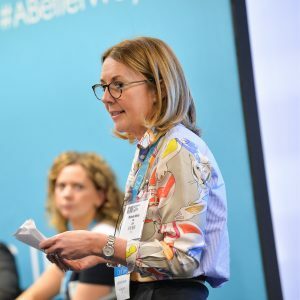 Discussions around inclusion and getting young people into work were all discussed, as well as how women are massively under represented, apprenticeships and for employers to use the levy as more of a training and development opportunity was highlighted. Chefs and the support they receive from us and our candidate care plan is truly making an impact. The company is seeing substantial increases to its recruitment numbers with more chefs choosing less permanent opportunities to working on a contract or temporary basis. 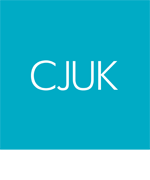 If you would like to discuss how you can become a CJUK chef, or if you are considering recruiting temporary chefs in the near future, please feel free to contact us today.